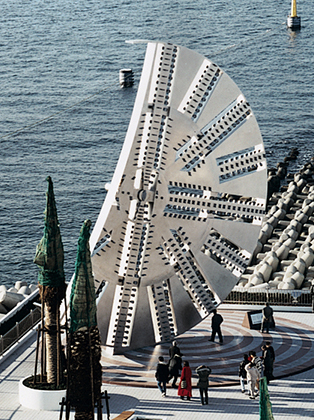 Our predecessors made their dreams come true by overcoming challenges. 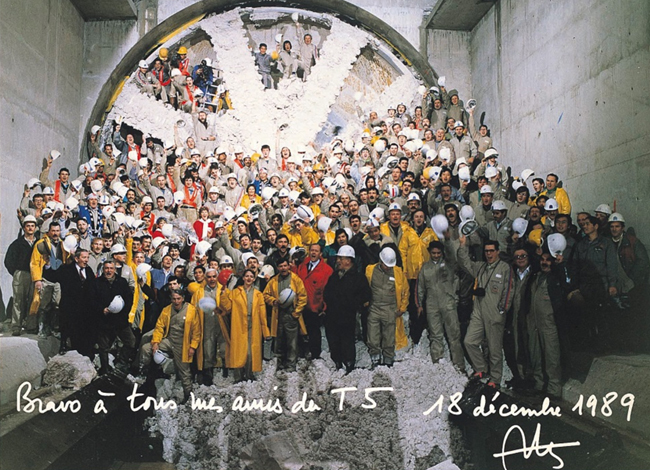 At JIMT, we will open up a new era by following in their footsteps. 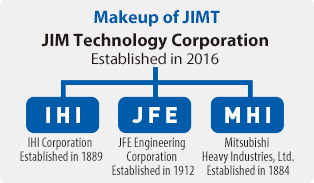 JIM Technology Corporation (JIMT) was established by IHI Corporation (IHI), JFE Engineering Corporation (JFE), and Mitsubishi Heavy Industries, Ltd. (MHI) by integrating their businesses in shield tunneling machines. Taking advantage of the three companies’ experience of having delivered 4,000 units and the synergy among them, we at JIMT aim to become a leading company in the global market. 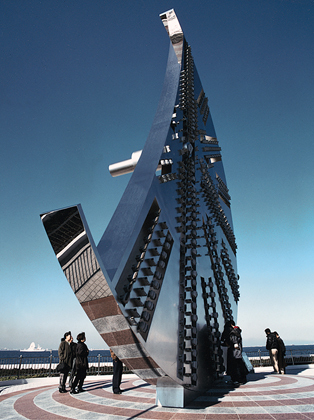 A monument made from the cutter of a shield tunneling machine from JIMT, which was used for drilling undersea tunnels, is exhibited in the parking area of Umihotaru, an artificial island on the Tokyo Bay Aqua-Line.